Yeah, it's time to place your order! Firstly you have to log-in and give us your details (don't worry, we won't spam you or hand out your email address to anyone!) and go through the order form. 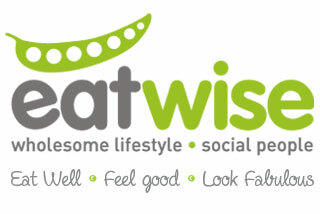 Here we will find out more about you, your preferences, any medical conditions etc and then you can choose your preference of meals or eating plans. Should you choose a customised eating plan, we will discuss the right choices for you. Hungry? Sign up now and Order! Click here to place your order now!